There's no denying it... we are stationery obsessed here at 91! That would explain why our gift with the first 200 pre orders of the magazine is a gorgeous Lollipop Designs notebook! You can never have enough notebooks right?! To be honest, it's not just notebooks we love. Cards, envelopes, gift tags, tape, stickers, planners, journals, pens, pencils, paperclips, scissors, erasers.... the list goes on! And we are not ashamed to admit we have a particular penchant for glassine envelopes and mini clipboards! 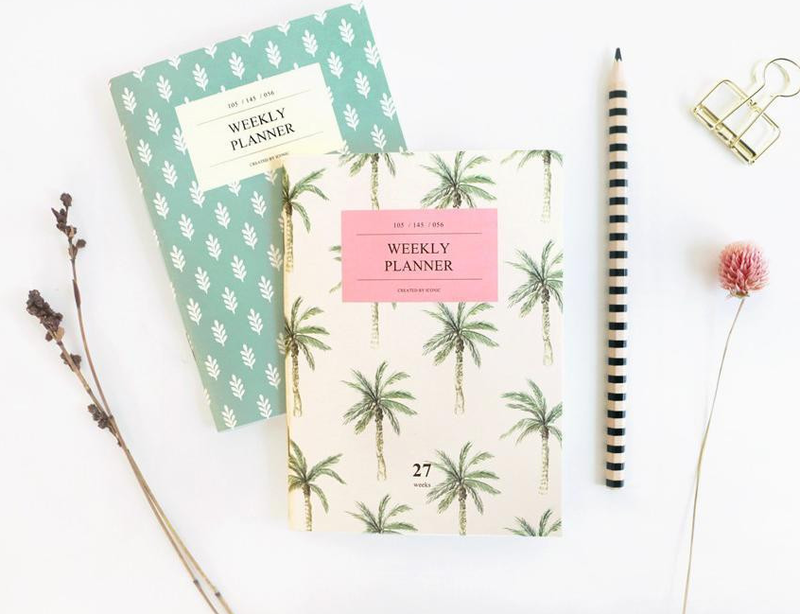 We know we are not the only ones with this slightly irrational love of paper goods and all that accompanies it, so we thought we'd direct you straight to our Stationery Pinterest board, where you can soak up the papery goodness in one fell swoop! Let the pinning commence...!